I went to Palm Springs for the first time last weekend. 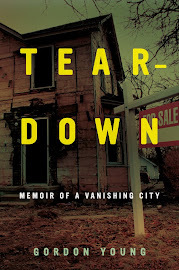 You might think it's difficult for a blogger about Flint to gin up a connection between the Vehicle City and a SoCal celebrity retreat/haven for well-off snowbirds, but it wasn't as hard as I thought. 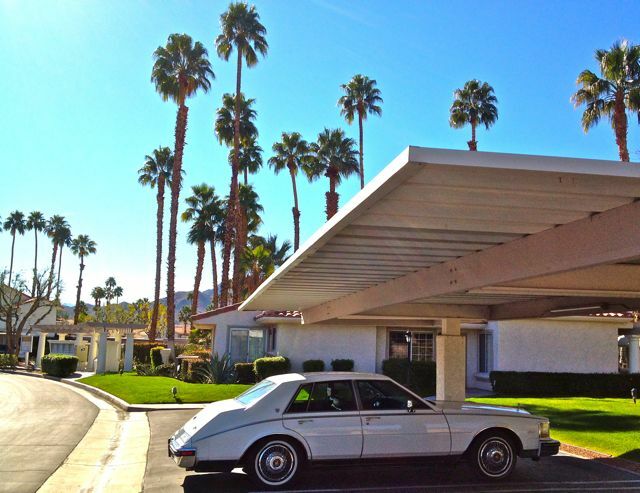 (Another Flintoid named Jeff Stork has already staked an impressive claim to Palm Springs car culture.) General Motors, especially Cadillac, still maintains an impressive foothold in this desert enclave. What's more Flint than an abandoned shopping center? 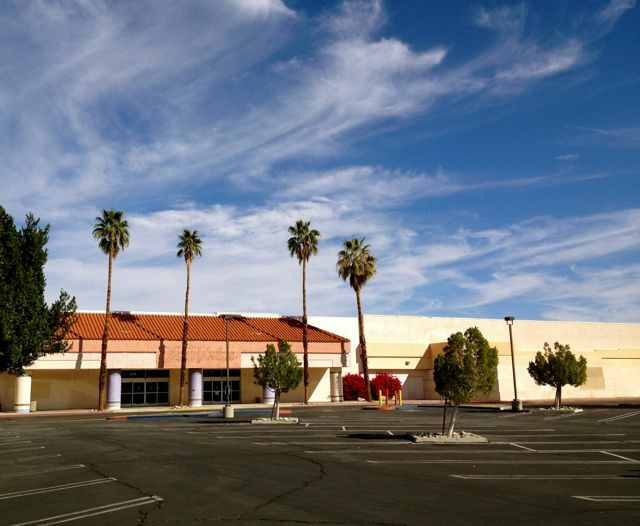 The Palm Springs Mall, a testament to overbuilding during the boom years, is occupied only by a Kaplan College campus. 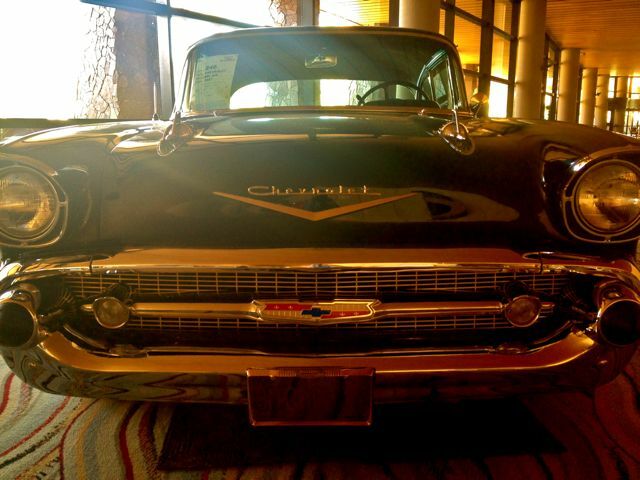 A Chevy in all its glory in the lobby of the convention center. The price? $44,000. 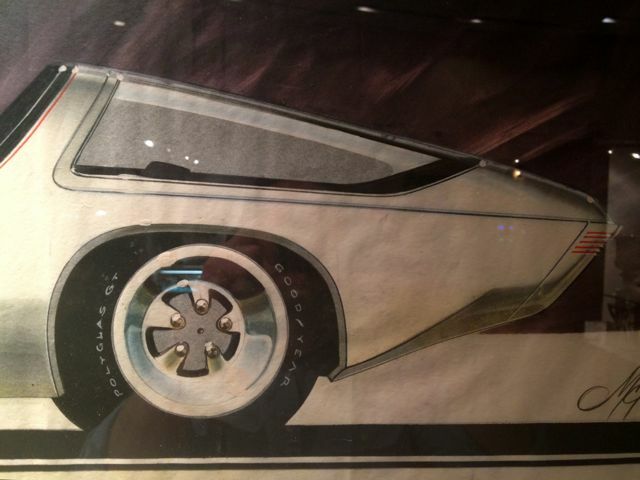 Retro car art is in abundant supply. 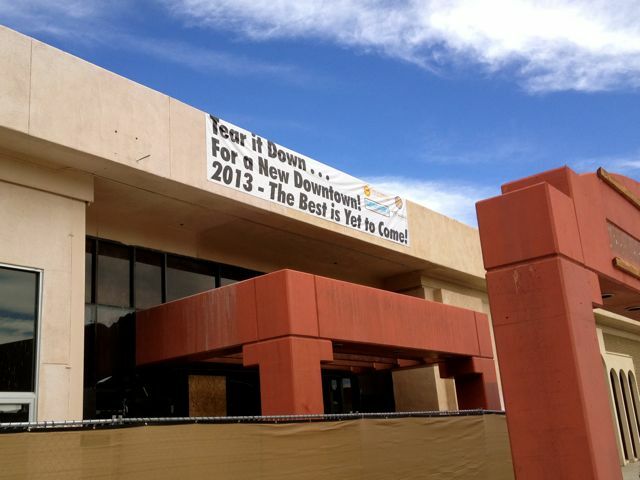 Did Palm Springs steal Flint's unofficial motto for downtown development? 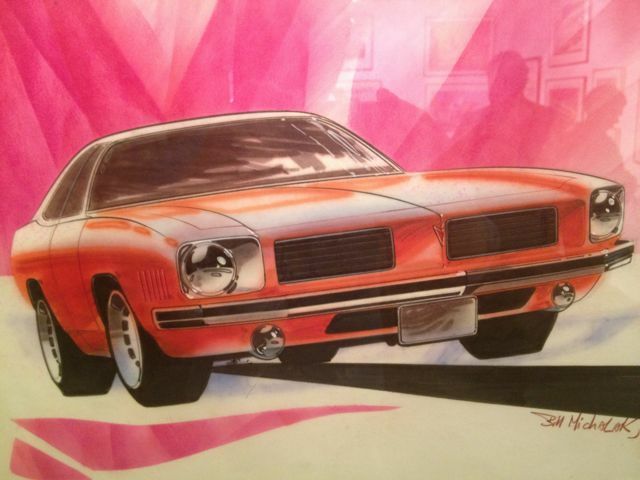 More great car art that's way out of my price range. This reminded me of buying Matchbox cars at the Kresge's on Saginaw Street. 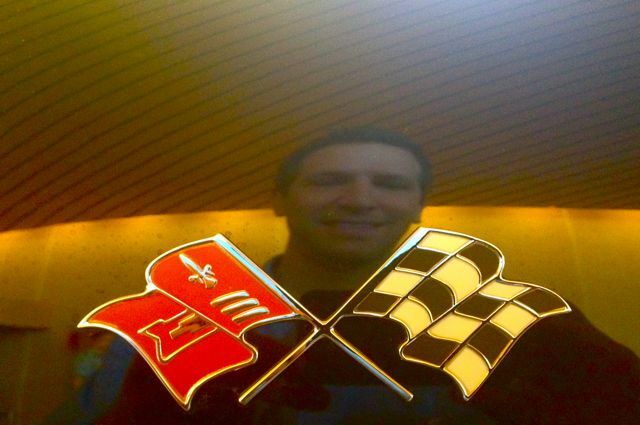 Self portrait with a little help from Chevrolet. We love Palm Springs! Bravo for stitching this stream-of-Flint-consciousness together! Another interesting Michigan thread there: (our current favorite lodging there) The Colony Palms Hotel was built with money from SE Michigan's infamous Purple Gang. All the place needs is a Walli's with a rotating star outside! I apparently missed the biggest connection of all...the current mayor of Palm Springs Steve Pougnet is from the Flint area.